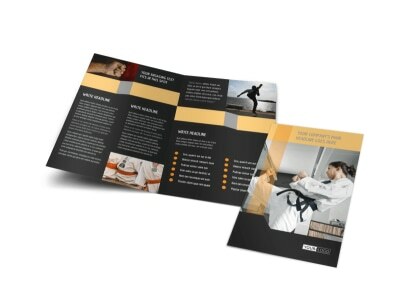 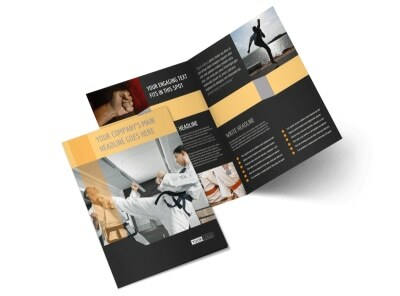 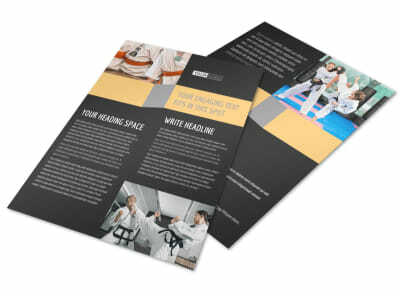 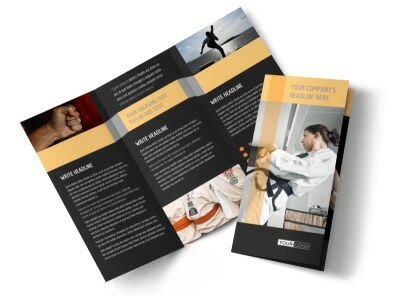 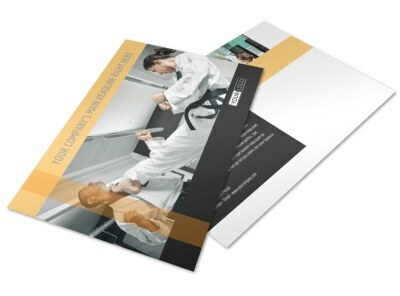 Customize our Martial Arts Academy Postcard Template and more! 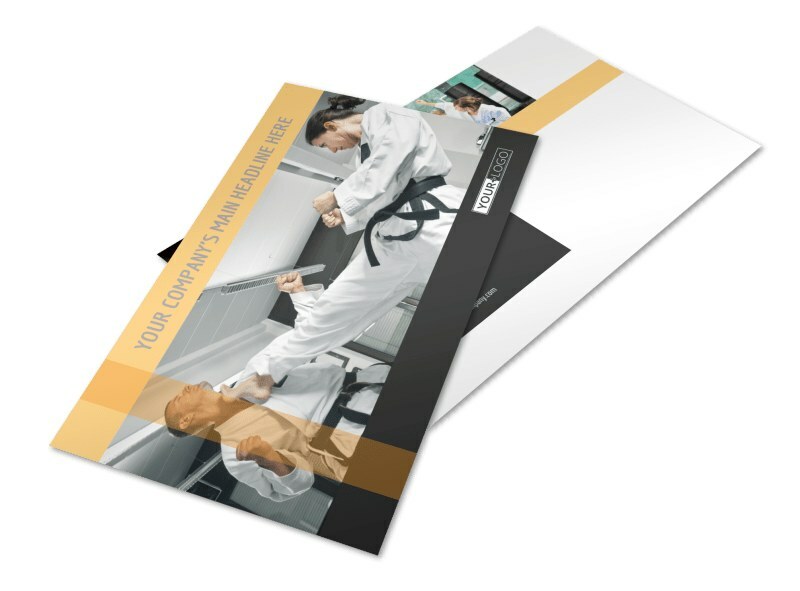 Blast the locals with martial arts academy postcards to showcase what your dojo or training center has to offer. 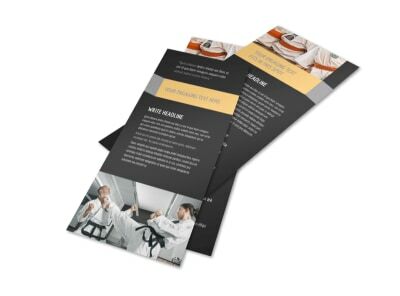 Our templates are easy to use and bountiful in number, making it easy to design your postcards with custom text, images, and more. 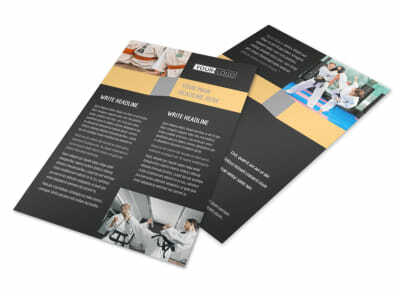 Printing is a snap; trust us to do it for you, or print your postcards out yourself for immediate mailing use.